We can help divert roots away from hardscape surfaces to prevent unwanted lifting of cement, pavers, etc. Keep tree roots out of unwanted areas such as beneath your driveway or walkway – even your home's foundation – by installing root barriers. Root barrier also works well for smaller plants and shrubs, keeping roots of one plant from intertwining with those of another. Ideally, root barriers are installed before planting, though it is possible to install root barriers after the fact. Our team of tree experts can assess your existing landscaping or consult with you on your landscaping plans to help you determine what where and when root barrier installation is necessary. 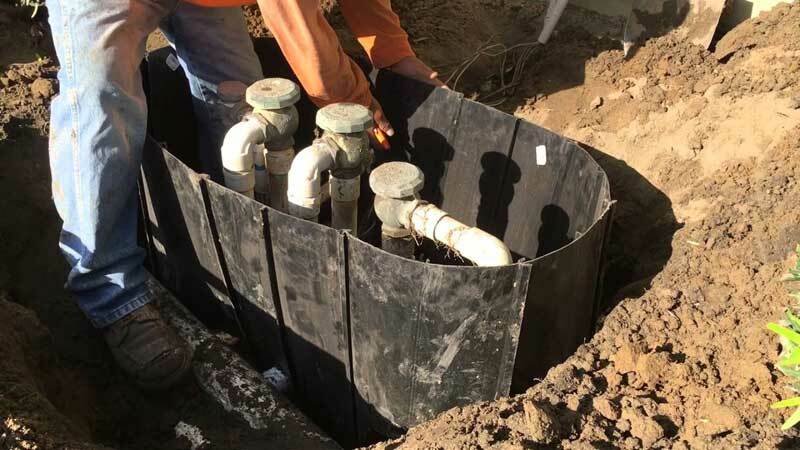 Call 714.738.4652 or email us to discuss how a root barrier installation project can protect your hardscapes.